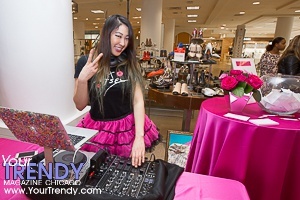 Designer Betsey Johnson and celebrity blogger Micah Jesse visited Chciago for an in-store appearance at Macy's State Street. 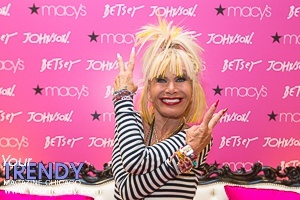 Shoppers had the opportunity to meet Betsey and have their photo taken with her. 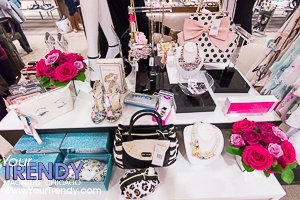 This site and its contents are copyright © 2016 TRENDY. All rights reserved.